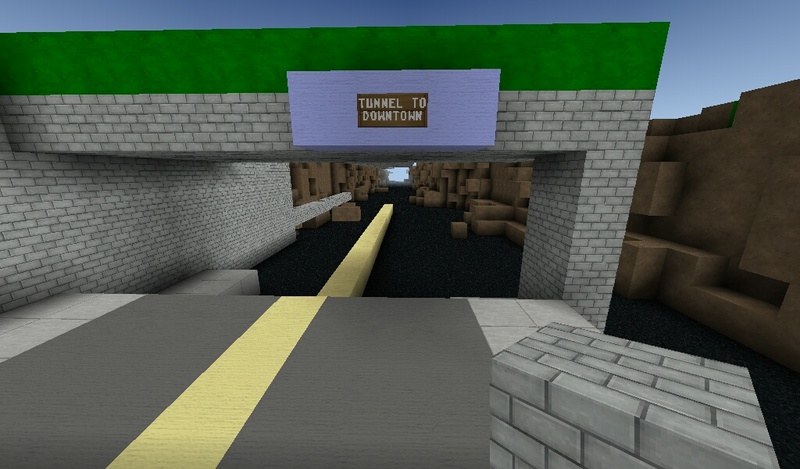 Sorry, I couldn’t post the link now but I will post it later, anyways, I was playing some gta liberty city and I wanted to make a tunnel to the other island or downtown. So this is stage one. I know, it looks crappy now but I will finish it in like 10 years lol.